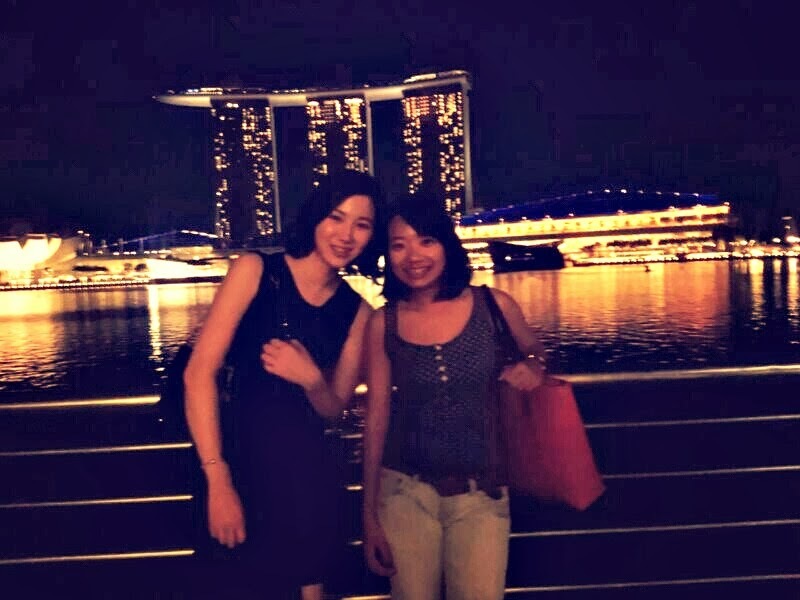 Through My Eyes: Loving Singapore. 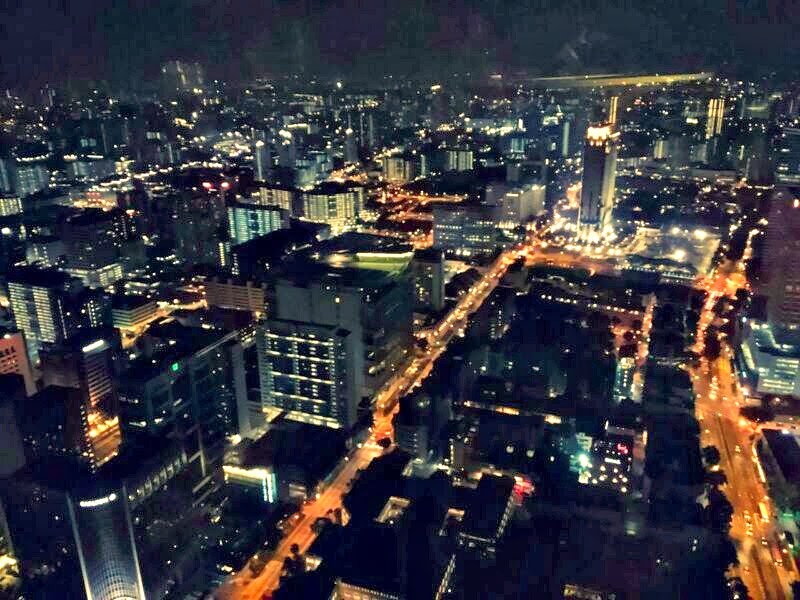 So, if you have been talking to me since I came back to Penang, you would have already known that my trip down to Singapore has been a very pleasant one, or if you follow me on Instagram and Facebook. So yeah, it was a very nice trip. I shall just put my experiences in point forms. Real shark fin soup is really yummy and it's nowhere near to the ones we usually eat in weddings or chinese restaurants. 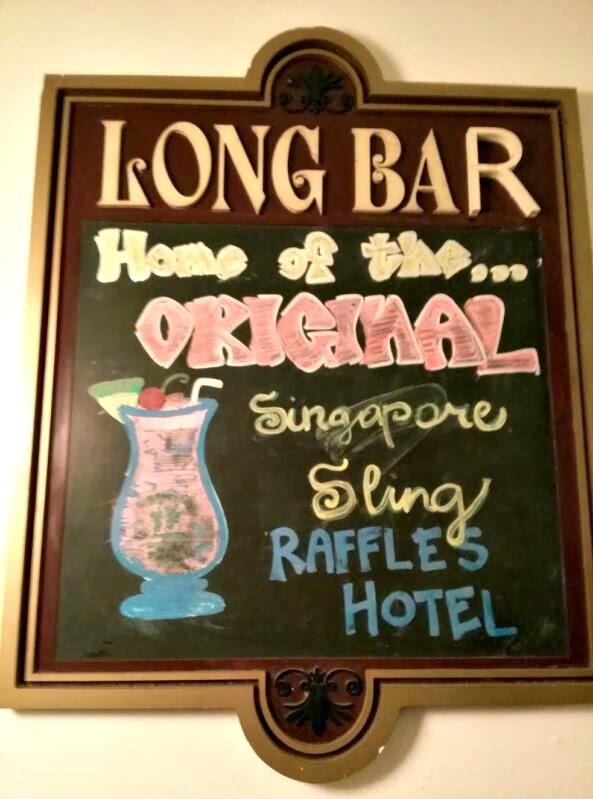 Tasted the must-have-drink-while-in-Singapore, the Singapore Sling. 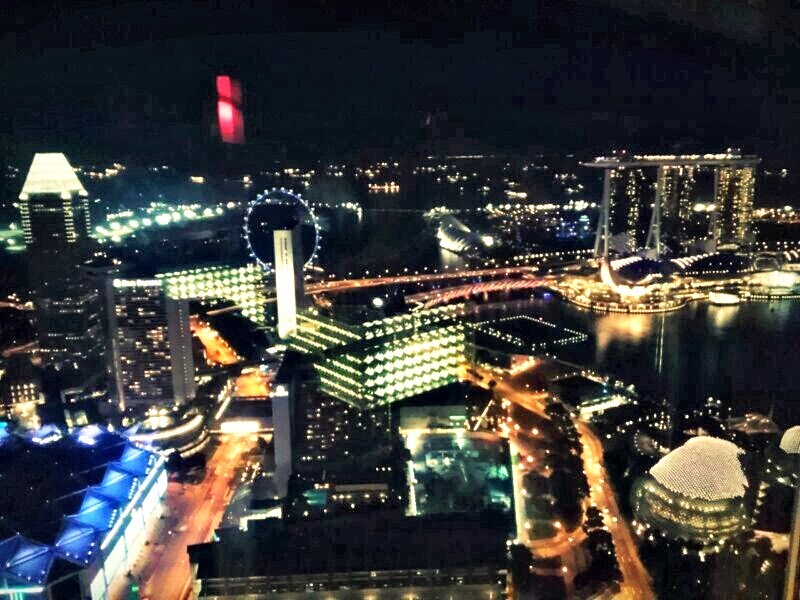 Went to the 70th floor of Swissotel and viewed the island. Pretty sight and pretty girl DJ. Took loads of photos at Collyer Quay of Marina Bay Sands and the Singapore Flyer. LOVE THE VIEW! 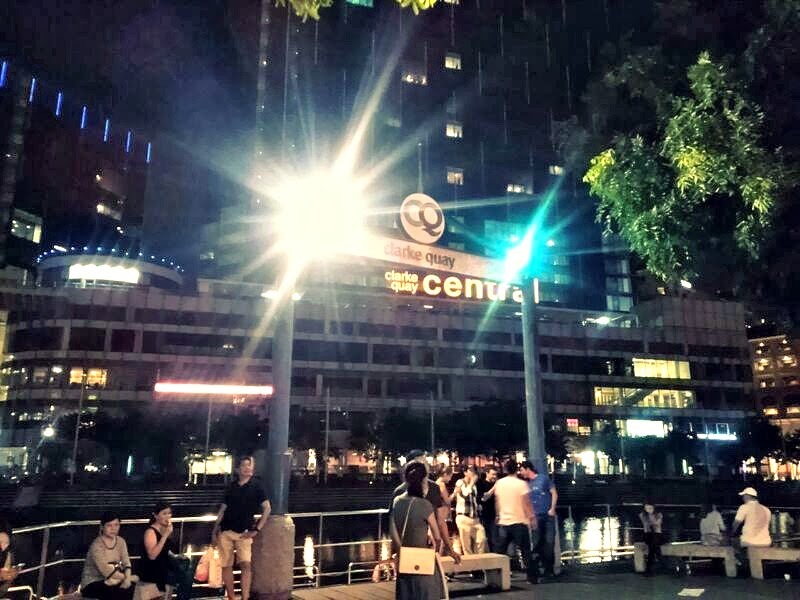 Walked to Clarke Quay and almost got ourselves killed with the fast incoming car because the traffic/walkway was a bit too far. Blessed a man singing with his guitar at the river-under-tunnel because his voice was soooooo gooooood! 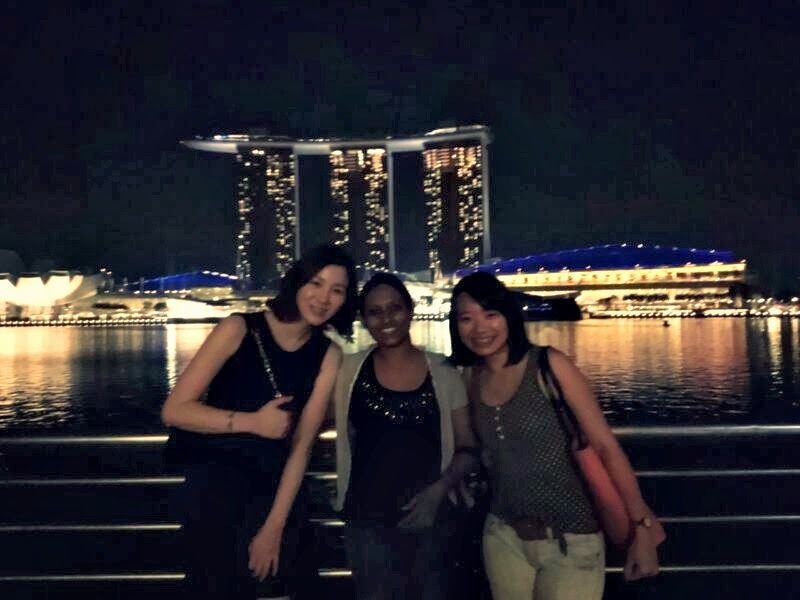 Became pretty close to two girls from Sri Lanka and one from Korea. 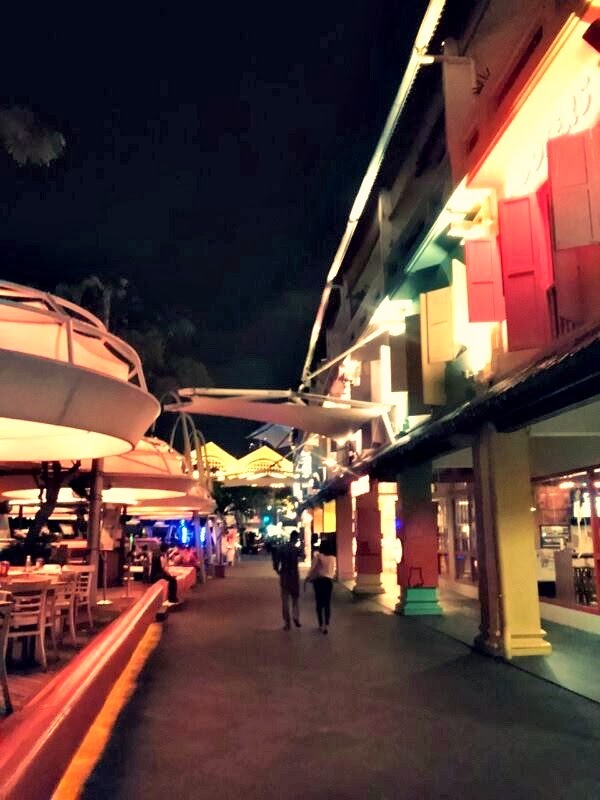 Travelled barefoot from Clarke Quay to Park Royal, Beach Road. Those who stays in Singapore would know how far that is. Oh and all that happened at 1am. 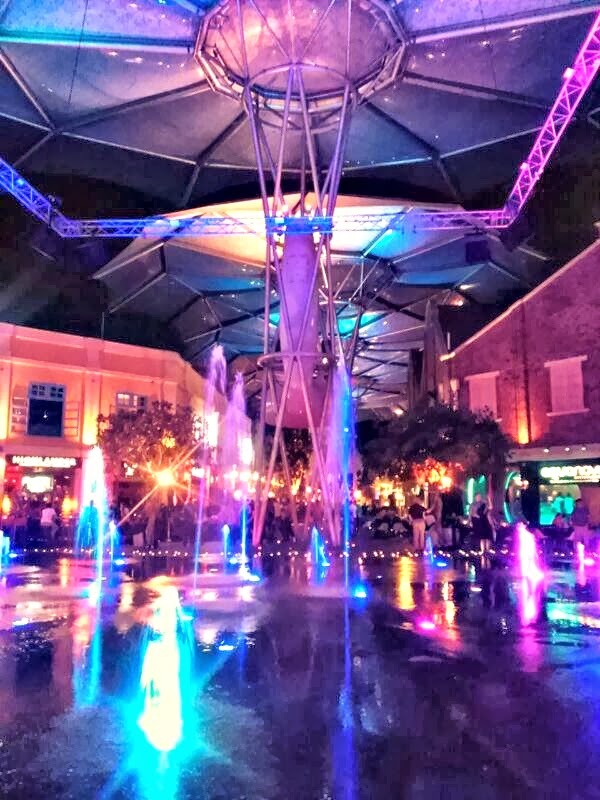 Got lost in the city of Merlion. 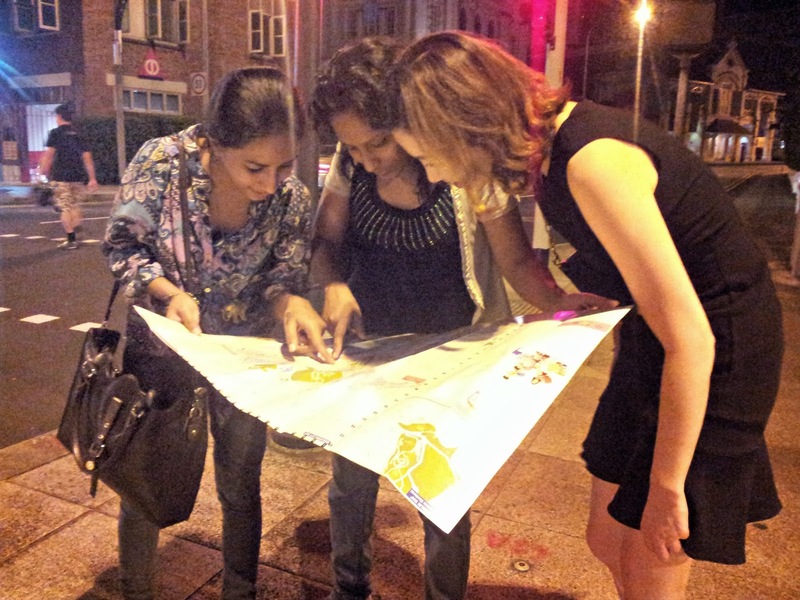 Tasted the famous Rochor's 'tau huey' and 'tau chui' on the arrival night. The hotel that we stayed in has one of the most amazing pillow and blanket and bed. The President of Travel Corporation brought the four girls around and became our Travel Director/Tour Guide of the night. 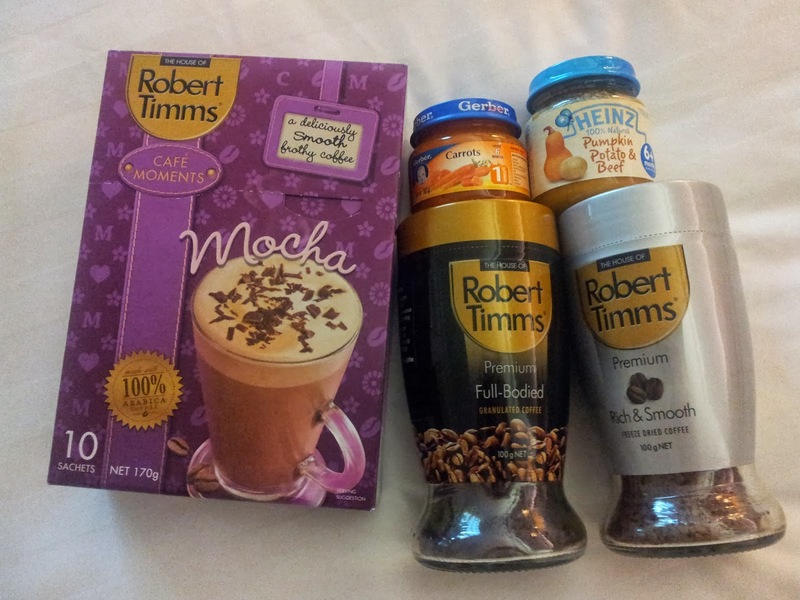 Walked to Bugis Street in the evening and got some Robert Timm's coffee (recommended by my manager) and some bottled baby food. Visited Trafalgar's office. The building that their offices are in is huge and very Gotham-like. Walked everywhere and never once used its public transport. Explored Haji Lane and saw so many shops with cute dresses, but oh so pricey. STILL LOVE THE LANE A LOT. So many cafes along it too. Skyped with the bangla for few minutes. Poor boy waited for me till very late. Chilled at a Spanish Tapas Bar called Octapas at 12:30am and enjoyed a glass of Sangria, to the live band music and by the riverside. Changi Airport is soooo huge!